Anyone who works in a noisy environment or flies a lot can tell you that, when it comes to headphones, nothing beats active noise cancellation. I have a set of IFROGZ Impulse Wireless cans that have “passive noise isolation,” which is just a fancy term for padded cups that seal off low-level noise. They do a good job, but nothing beats combatting noise pollution with software and circuitry. We are now at at point where you can get a set of wires noise canceling headphones at a reasonable price. However, a wireless set will usually set you back quite a bit. This week, we have a great deal on a set of hybrid wired or wireless headphones from Paww with active noise cancellation. The WaveSound 3 are about as versatile a set of phones as you will find at this price. 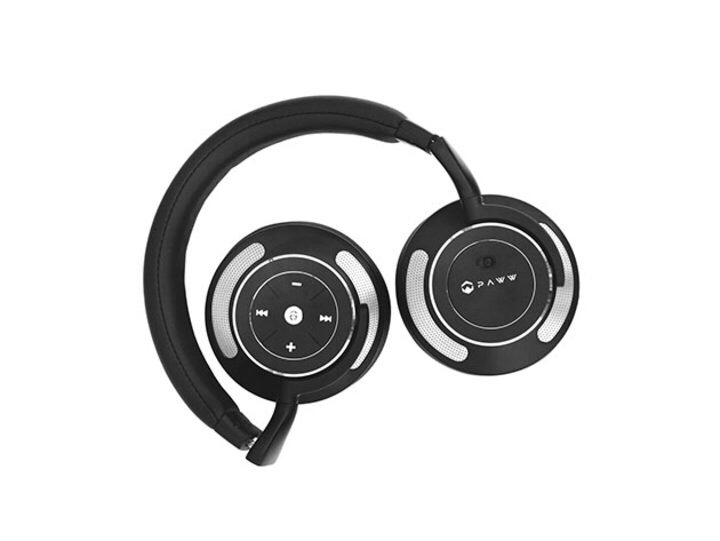 Not only do they offer Bluetooth wireless connectivity and active noise cancellation that can be switch on or off at will, they also come with an aux cable for wired use and an airplane adapter for connecting directly to in-flight entertainment systems. The WaveSound 3 also come with a padded case to keep your phones safe during travel. This is everything you need for the road in one easy purchase. 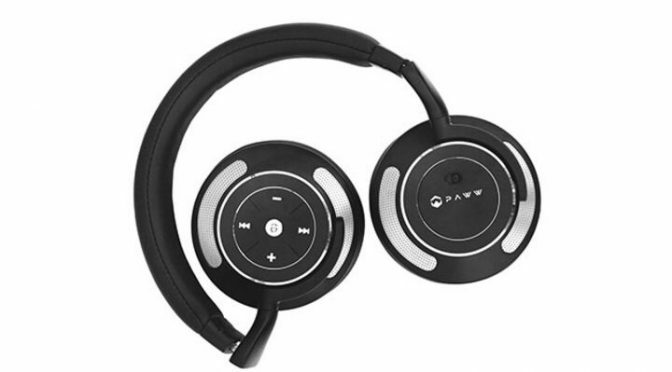 Our Deals site has the Paww WaveSound 3 Bluetooth Headphones with Active Noise Cancelling for only $74.99. This is 46% off the regular retail price of $149.99.